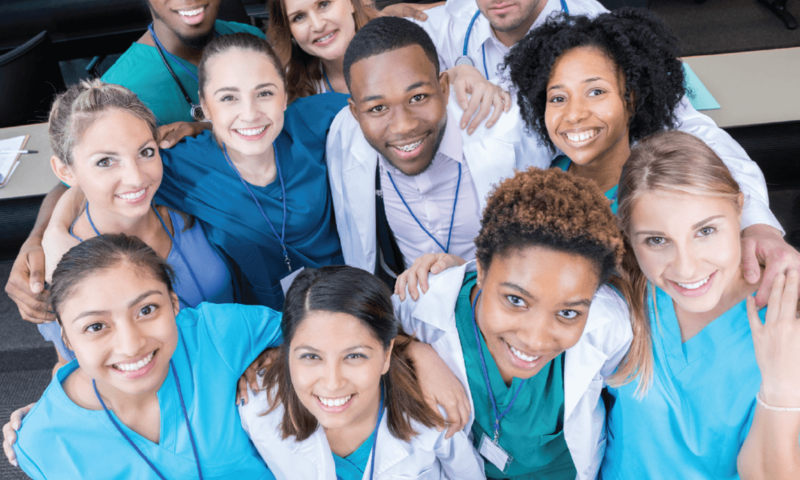 Certified Nursing Assistants (CNAs) and Certified Medication Aides (CMAs) play a key role in today’s healthcare environment. A Quality Career Pathway’s CMA and CNA class will prepare you for work in a variety of healthcare practices, such as Assisted Living Homes, Nursing Home Facilities, Pediatrics, Hospitals, Clinics and Doctor’s Offices. Or you could work in a residential setting, like in-home health care. Whatever you choose, you can be confident that you are receiving the best certification instruction in the Omaha and Council Bluffs area. New classes start every month: check out the calendar to find one that fits into your schedule. Then start your application. You will be on your way to a new career and a CNA or CMA certification in no time. Certified Nursing Assistants (CNAs) in Omaha, NE have an average salary of $30,000/year. And you won’t have to sacrifice that new salary to pay for your training. A Quality CNA Class is only $495 – and we have payment plans available. Online courses allow you to spend less time in the classroom. With the Certified Medication Aide (CMA) hybrid course you complete 20 hours of online curriculum before coming into the school for 20 hours of hands-on training and testing. And a hybrid CNA Class is in the works. Check back for more details. Whether you need weekdays, evenings, or weekends – there is a course just right for you. Choose from over 50 CMA and CNA class options each year. Expand your CNA skills by learning how to adapt them to children, plus understand how to excel in a hospital setting. Learn more about this pediatric program and our sponsoring partner, Children’s Hospital & Medical Center. You must complete a CNA class prior to enrolling in this program, so visit our CNA Class Calendar and get signed up. Every local hospital requires its CNAs to also have their Basic Life Support (BLS) Certification. You can now get this through Quality at the completion of your CNA Course. You will be ready for the Omaha-area workforce in no time. Take a look at the Course Calendar now.